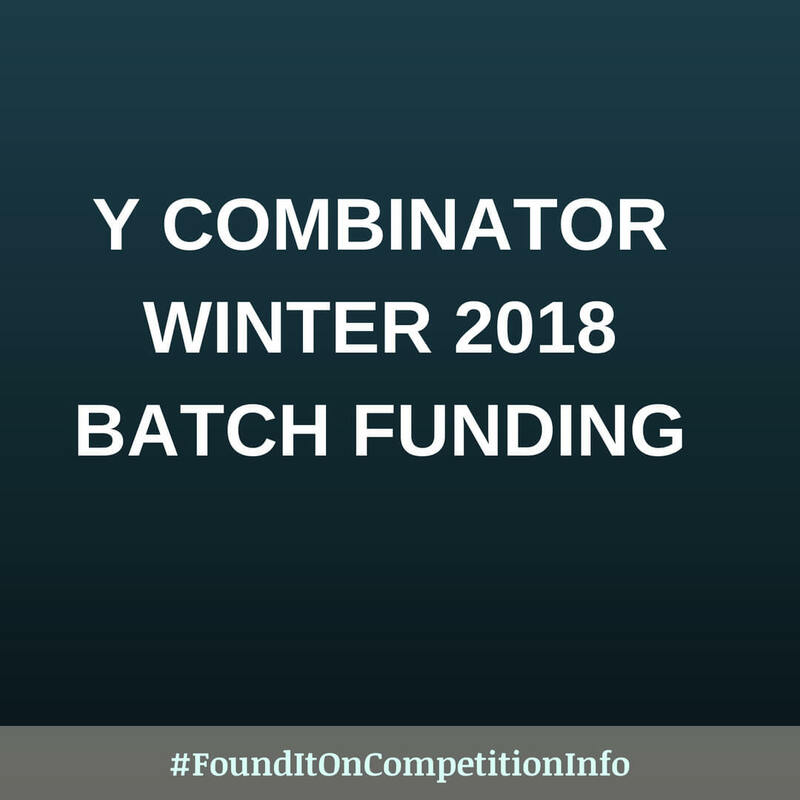 This is a call for applications for the Y Combinator Winter 2018 funding cycle. YC provides seed funding for startups and has so far funded over 1000 startups. $120,000 funding for 7% equity. The startups move to Silicon Valley for 3 months, during which YC works intensively with them to get the company into the best possible shape and refine their pitch to investors. After about 11 weeks, they will hold an event called Demo Day, when the startups present their companies to a carefully selected, invite-only audience. YC and its alumni network continue to help founders for the life of their company, and beyond. On October 24, 2017, the groups that seem most promising to them will be invited to meet them in Mountain View, California, United States, in late November. They will decide who to fund after each day of interviews. Successful applicants will be expected to move with their team to the Bay Area for the January –March 2018 period.